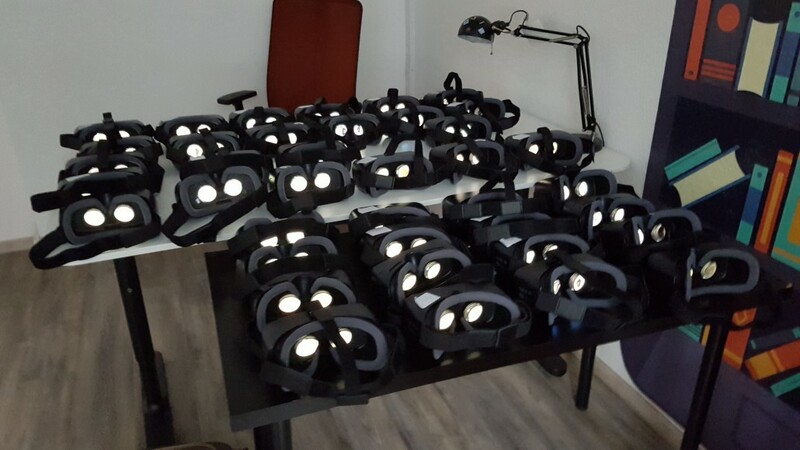 We received the task at the end of August to create VR video content for a global meeting this autumn. One of the aims of the conference was to present the brand’s future ideas, including the new product fixtures . As part of the presentation, unlike usual, participants could get to know the new storefront designs within a virtual shop tour. Every brand’s new product fixture was placed in a 3D store interior, which was built based on a real beauty store, to illustrate them in a real competitive environment. As the virtual shop walk was part of a presentation, it was indispensable that all participants (about 40 people / group) start and arrive at the same time while their attention had to be directed to the most important information. 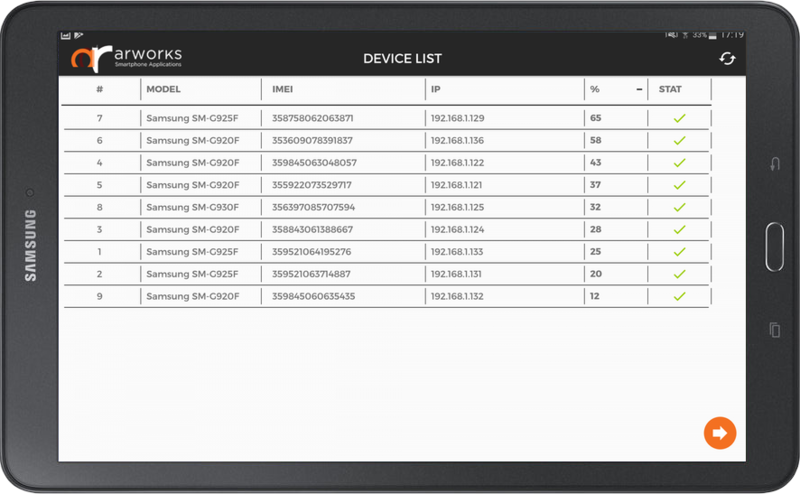 To achieve this, first we have created a separate internal Wi-Fi network for all 40 Samsung GEAR devices and developed a master application, by which running on the tablet of the presenter the video content could be stopped and restarted.